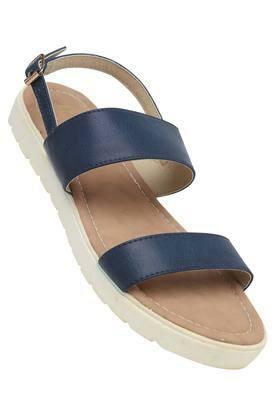 By the virtue of its distinct look, this pair of flat sandals from Lavie is worth finding a place in the closet of any fashion lover. 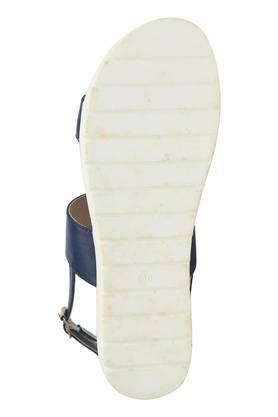 It has a buckle closure that renders it convenient to wear while round toe adds style to its overall design. 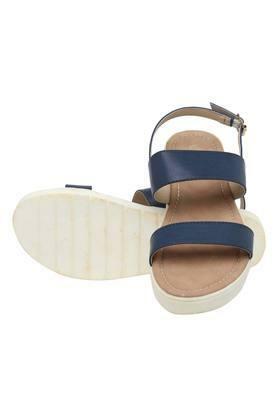 Besides, its ethylene vinyl acetate outer sole promises to offer slip resistance. 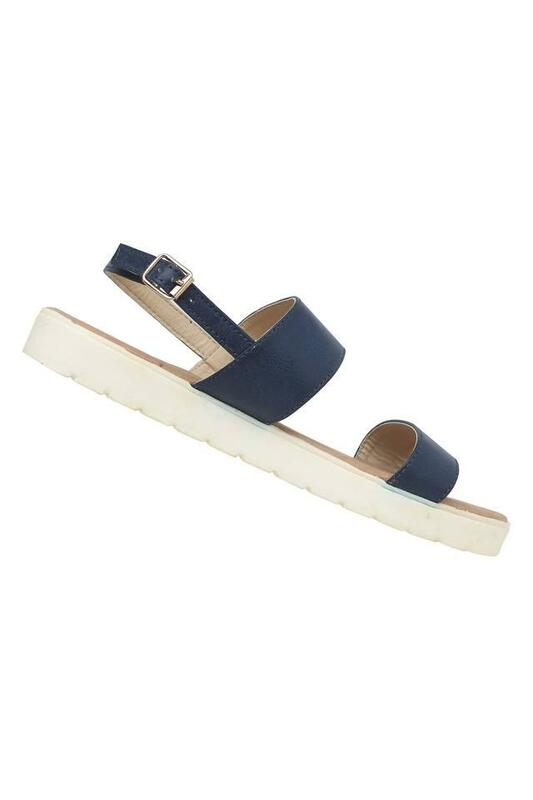 Everyone will swoon over your fine taste in fashion as you wear this pair of flat sandals with your favourite outfit for any casual occasion. Its upper part is crafted from synthetic leather, which lends it a classy finish.